Below are images related to Pentonville, England and Pentonville Chapel where Winslow was born and where his family attended church. 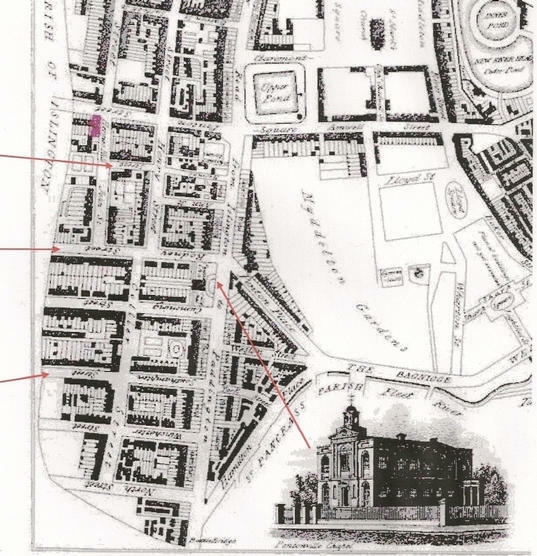 Map detailing Pentonville Chapel and 17 Queens Row where Winslow was born, spent his very early childhood, and attended church. 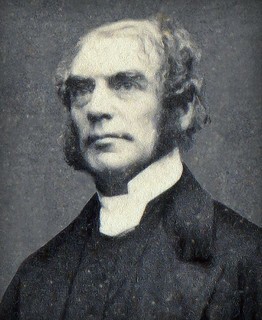 Pentonville Chapel is also the site in which his father Thomas was buried. The Chapel is now being converted to apartments and the cemetery is now a park. 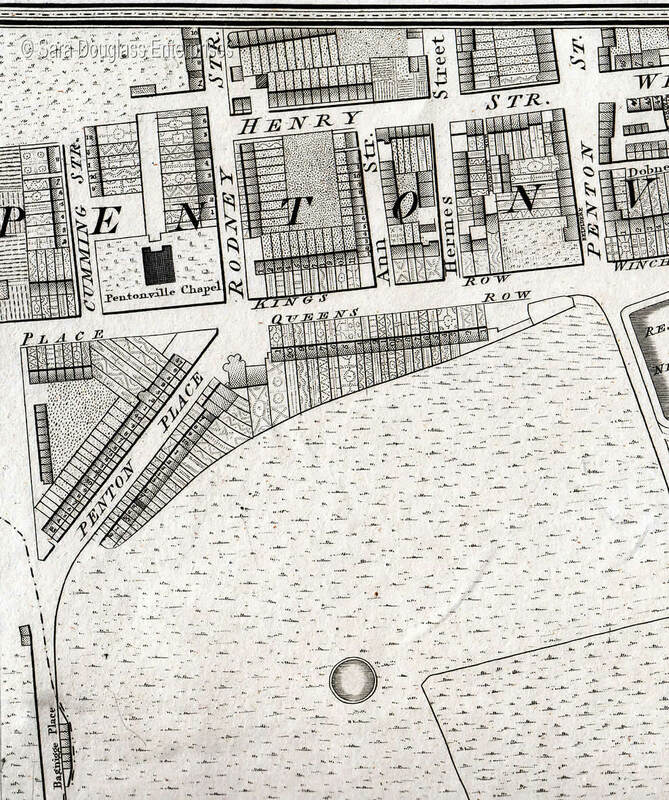 Drawing detailing location of Pentonville Chapel. 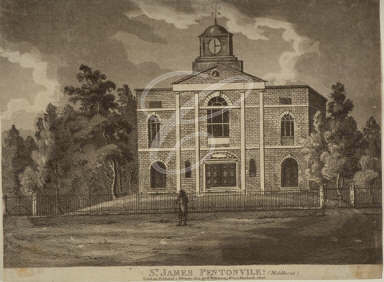 Early print of Pentonville Chapel. 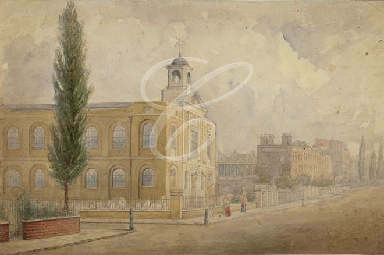 Another early print of Pentonville Chapel.